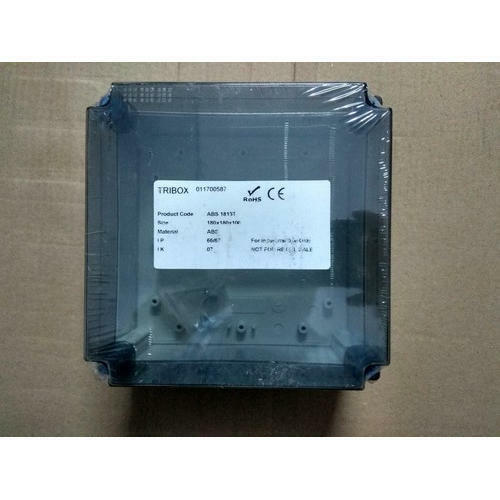 We are a well-known manufacturer of a highly reliable Solar ACDB, DCDB, Array Junction Box, DC Combiner Box, Strig Combiner Box, AC Combiner Box from KW to MW Scale. We are providing customise solutions in Solar ACDB & DCDB. We are a well-known manufacturer of a highly reliable array of Solar Cable Connector and Distribution Box.